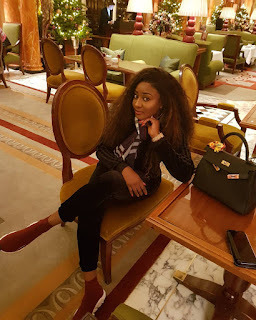 WELCOME TO HOUSE OF LAWOF: Fashionista for the week; Ini Edo. 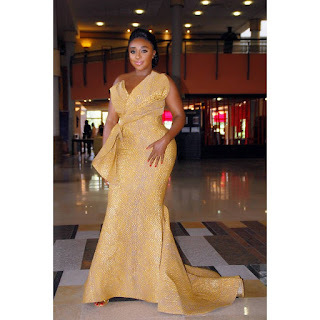 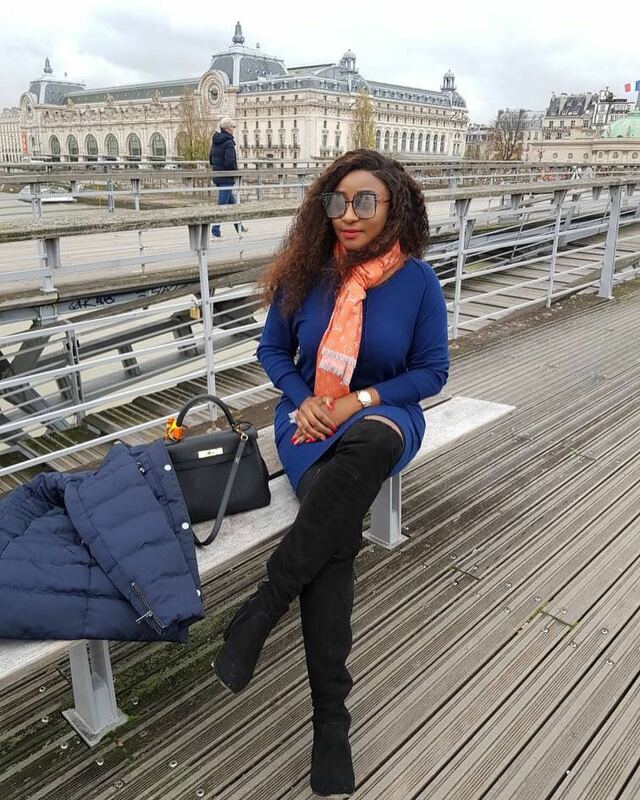 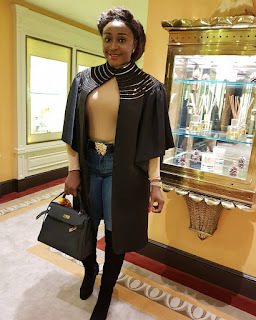 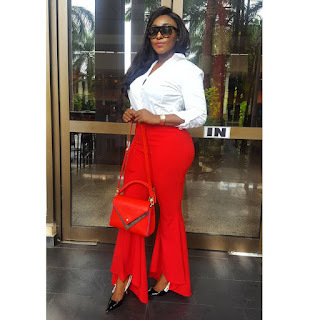 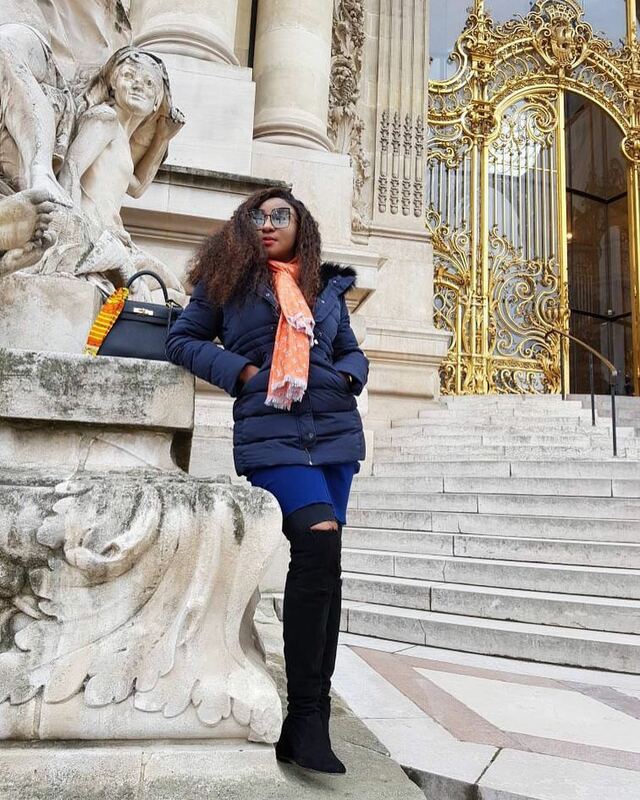 Ini Edo has upped her game in recent times, her dress sense is presently on point. We will take you through her style for the past one month.